Active ingredients give us the exact treatment our skin needs. 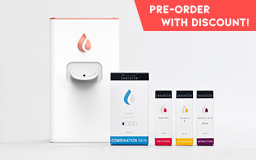 Simply choose the ones you want and combine them to create your perfect treatment. Also, if your skin changes, you can just interchange them! Each active is formulated separately and preserved it’s ideal environment. We only use the necessary ingredients. so they don’t become contaminated, thereby reducing the need for preservatives. Each family is identified with a color and gives a different effect to the skin. For example: choose an active ingredient from the red family to correct the signs of aging, a purple active ingredient to treat imperfections... We explain each family below. mejorando the appearance of skin . appearance Basic in any combination. correct spots to improve skin tone. and help to regenerate it. 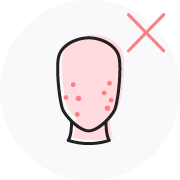 Selected for sensitive skins and those with a tendency to have redness. to return to its natural state. 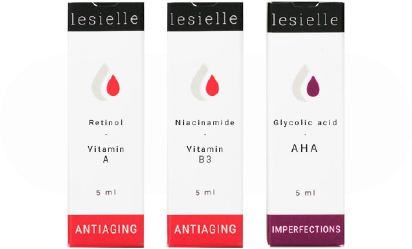 Our highly concentrated cosmetic active ingredients are formulated using a large amount of pure active ingredients. But this is what everyone says, right? . hat's why we've decided that the only way to prove it, is to be one of the few cosmetic companies that tells you the exact percentage we actually use. 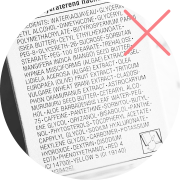 In addition, as our cosmetic active ingredients are separated from the bases, we can focus on creating each active ingredient, a tailored formulation. 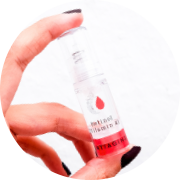 This allows us to obtain an optimal and more effective treatment, well beyond the vast majority of cosmetics formulations. The Actives are at the core of our formulas and are central to everything. Each being isolated, enables us to formulate them individually ("isolated formulation"). Thus, being at their ideal pH pH ideal they degrade less. In addition, we can increase concentration, which makes it even more effective. Each active has its own formulation. (they are formulated in their ideal environment). We only use just the right amounts of ingredients and those which are necessary.. 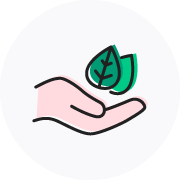 This means we reduce allergies and irritations, whilst limiting the consumption of ingredients in turn having a lower carbon footprint and environmental impact. Airless containers avoid our product becoming contaminated with air and dust particles. Thus, we are able to use less preservatives and reduce allergies. LESS PRESERVATIVES AND LESS ALLERGIES. 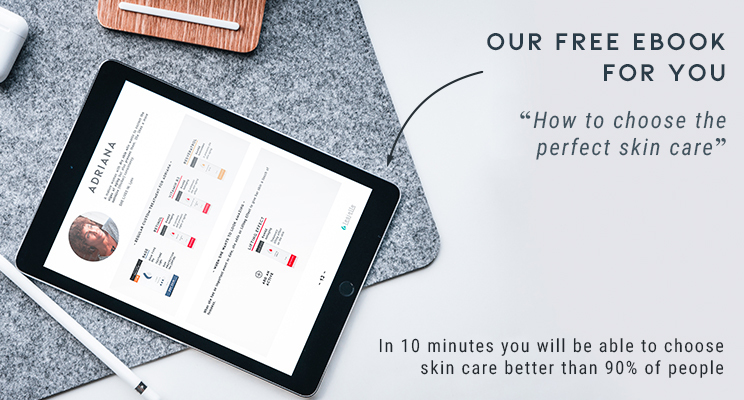 In our initial skin care active ingredients selection we have included, the most scientifically recognized and the most appreciated by the best possible evaluator: the clients. 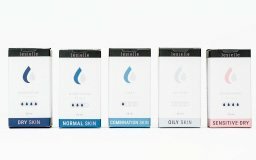 Here you will find everything you need to personalize your custom cosmetic, whatever concern you are looking to improve: anti-aging, redness, anti-fatigue, expression lines...this catalog is continuously growing so we encourage you to send us your favorite requests and active ingredients to include them. We really listen your requests. As always,. 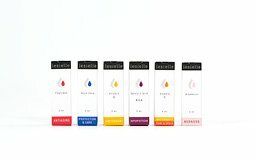 you will find both, the most advanced natural ingredients and in laboratory research so you can decide the type of active ingredients you want. It is the most effective anti-aging ingredient known by science. 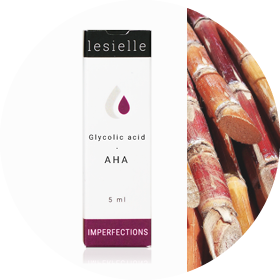 - PROPERTIES: It has skin-restoring, wrinkle-smoothing, firming and antioxidant properties. 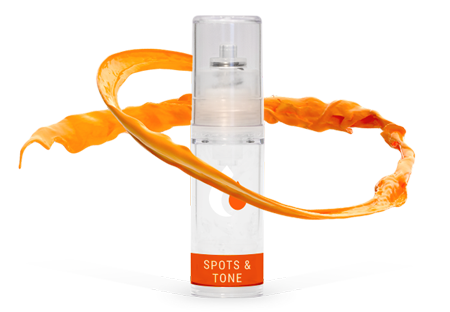 It presents synergic effects with vitamin C. It is important to use Airless packaging to protect it from the air and avoid degradation. 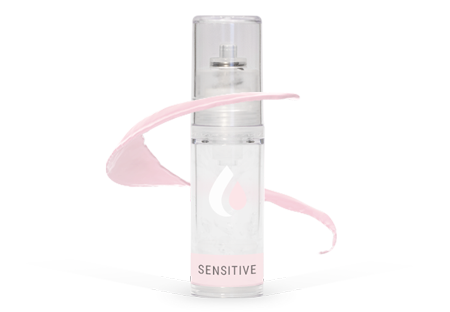 - TIP: Start using lower concentrations and increase it every few weeks to adapt your skin and avoid irritation. 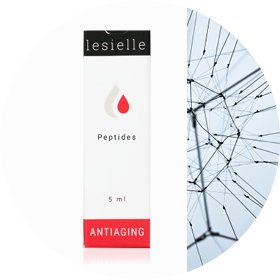 - SYNERGISE WITH: VITAMIN C.
Peptides are fragments of proteins and for this reason, they are called the "blocks" of skin’s structure. - PROPERTIESS: They help to restore skin and make it more resilient. It's important to use them in conjunction with combinations of other ingredients such as antioxidants. 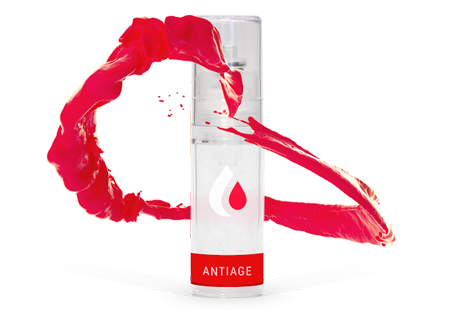 - SYNERGISE WITH: ANTIOXIDANTS . - PROPERTIES: A top class anti-aging skin care active. It improves skin moisturization and the appearance of aging skin (increase fibroblasts by 20% and collagen secretion by 54%). 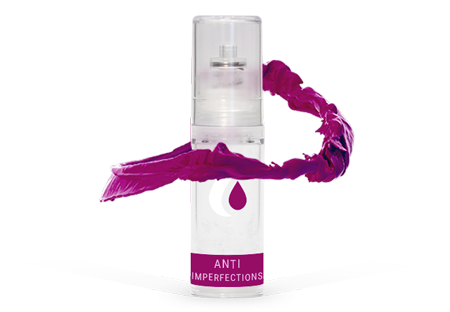 It corrects uneven skin tone, age spots, dullness, enlarged pores, fine lines and reinforces a weakened skin surface. 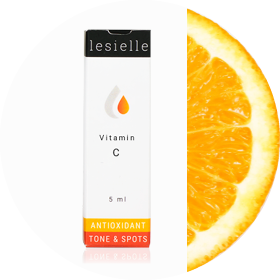 It mitigates the damage caused by environmental attacks and it has a synergic effect with Vitamin C.
- PROPERTIES: Active ingredient with an immediate tightening effect that helps to temporarily reduce the appearance of small wrinkles and expression lines. 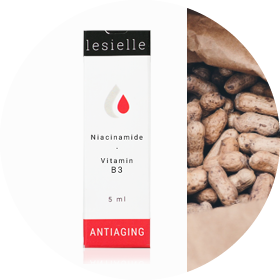 - TIP: Add it to your treatment for immediate effect and combine it with regular use of anti-age ingredients such as Retinol for better results. 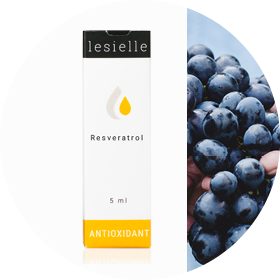 - SYNERGISE WITH: ANTI AGING , RETINOL. - ALSO KNOWN AS: "Tocoferol". properties and a synergic effect with other antioxidants. - ALSO KNOWN AS: "Ubiquinona". 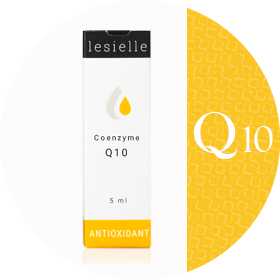 - PROPERTIES: In addition to its powerful antioxidant effect, it helps improve the appearance of signs of aging such as wrinkles and fine lines. It also has soothing effects on the skin. - ORIGIN: it is abundant in red grapes. - PROPERTIES:It has anti-inflammatory properties that soothe the skin, reducing the appearance of redness and it fights some bacteria and fungi. 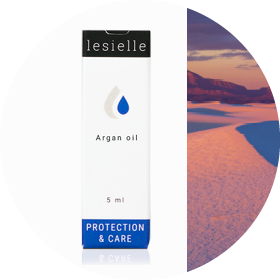 It protects the surface of the skin, helps against environmental damage and reinforces protection from the sun. - ALSO KNOWN AS: "Ascorbic acid". - PROPERTIES: It has anti-inflammatory properties that soothe the skin, . 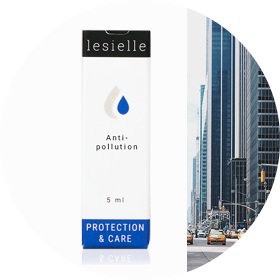 - TIP:, helps against environmental damage and reinforces protection from the sun. Salicylic acid is an excellent exfoliant. It belongs to the Betahidroxy acid family and it renews the skin shedding dead cells. - PROPERTIESS: It penetrates through pores and exfoliates from its inside as well as on the skin surface. It reduces acne by preventing pores from clogging. Very effective against blackheads and whiteheads. 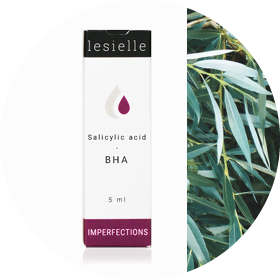 Magnificent exfoliant from the range of the so-called Alpha hydroxy acids. - ORIGIN: It is naturally found in fruits and sugar cane. - MOST RECOMMENDED FOR: DRY SKINS. - PROPIEDADES:it is a natural vitamin. 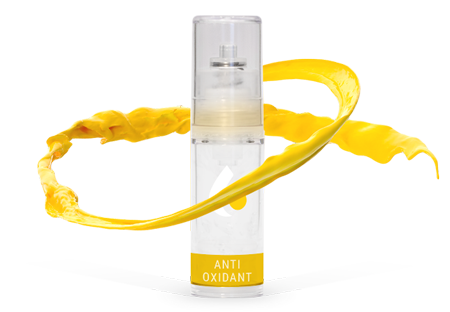 Antioxidant, anti-free radical and restores the aging signs of skin. 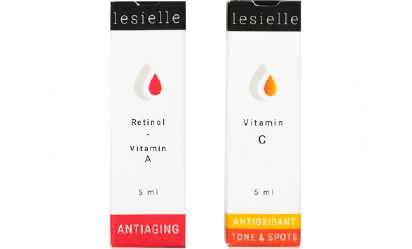 It improves hydration, elasticity and enhances the natural production of collagen. 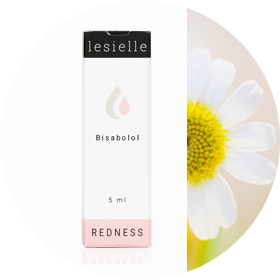 Acts as an agent of depigmentation reducing stains and unifying the tone (brightening effect). 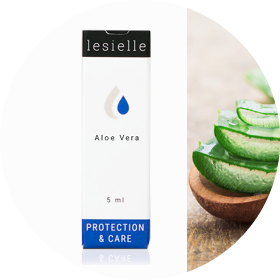 - PROPERTIES:Aloe Vera is known for its soothing effect thanks to its antiallergic and anti-inflammatory properties. It also has antioxidant properties and serves as a moisturizing agent. 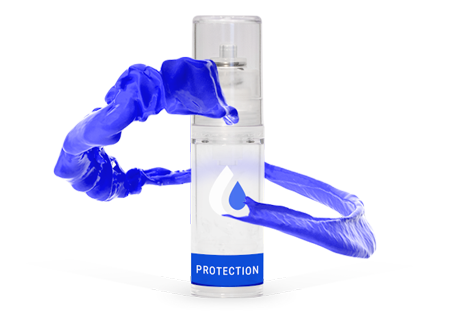 This is a natural active ingredient that can attract and hold big amounts of water. - PROPERTIES: It replenishes the skin to enhance a healthy look and feel. It fills outer layers so they look and feel softer, smoother, and, glowingly hydrated. All these properties combined improve the appearance of fine lines and wrinkles. .
- SUITABLE FOR: Suitable for all skin types including THE MOST SENSITIVE , redness-prone skins thanks to its calming effect. - PROPERTIES: this special combination of ingredients will help protect you from the harmful effects of pollution and its toxins. - ALSO CALLED: “the liquid gold”. - ORIGIN: Argan oil comes from the kernel of the Argan tree..
- PROPERTIES: It contains an excellent mixture of beneficial fatty acids (oleic, palmitic and linoleic). 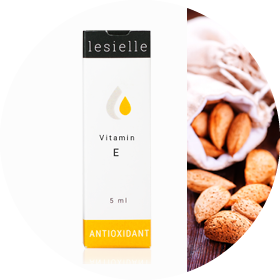 It is an excellent source of vitamin E and other antioxidants. 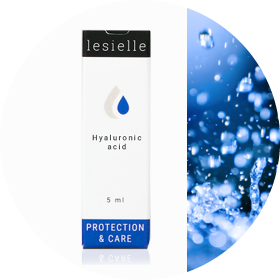 - IT IS RECOMMENDED FOR: giving extra hydration to dry skin. Due to its nature, Argan will give your final formula a greasy feel. - ORIGIN: Used for centuries, it is the primary component of . Chamomile essential oil. - PROPERTIES: It has anti-inflammatory properties, acts as a soothing and healing agent and has shown skin-brightening properties. It enhances the appearance of dry or damaged skin by reducing flaking and restoring suppleness. It increases the skin penetration of other cosmetic ingredients. It has a floral aroma. We do not develop active ingredients, we only select those of superior quality from independent laboratories (although the final formulation is ours, to conform to the concept of adaptive cosmetics). The reason is simple: we want to be totally objective. We will not offer active ingredients of minimally inferior quality simply because we made them ourselves. We make the impossible real. Combinations until now has been almost impossible to achieve in the same cream. The most powerful combination of actives to date. It is practically impossible to find them together in a high concentration (even in recognized brands), due to the difference in their pH. A powerful anti-aging cream for all skin types /with over-exposure to the elements. 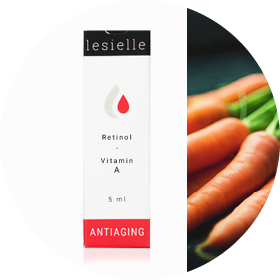 Unlike what they usually say, retinol and AHAs work well together. or if I can help you with something, you can write us via our chat or fill out our contact form.